Consistency – We train our teams to perform the same high quality cleaning each and every time they enter your home. We want to create a long term relationship where we can clean your home consistently for years to come. 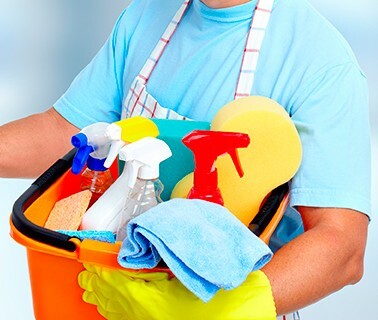 Reliability – You can depend on your cleaning team to be at your home or office on your scheduled cleaning date. If you need to change your cleaning date for any reason please contact us. 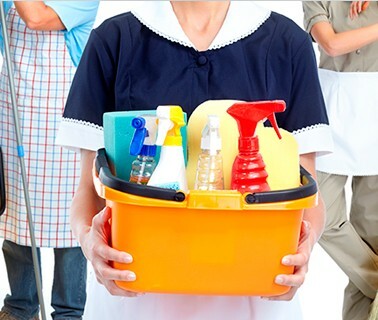 Communication – Each home is different and needs individual attention to be properly cleaned. We make it as easy as possible for you to reach us if you should have a question or concern about how your home or office is being cleaned. We can be reached by phone, fax, or the Internet!